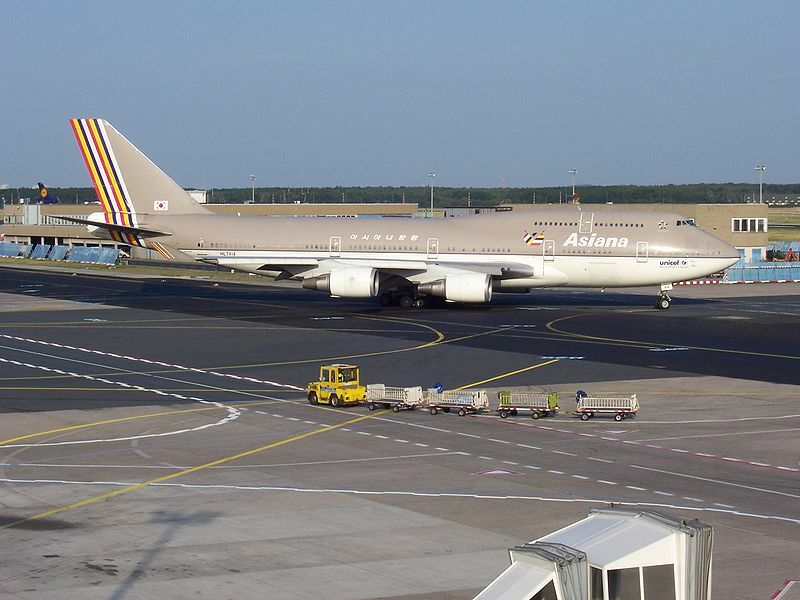 An Asiana Airlines Boeing 747-400 taxiing at Frankfurt Airport in Germany. Credit: LosHawlos. 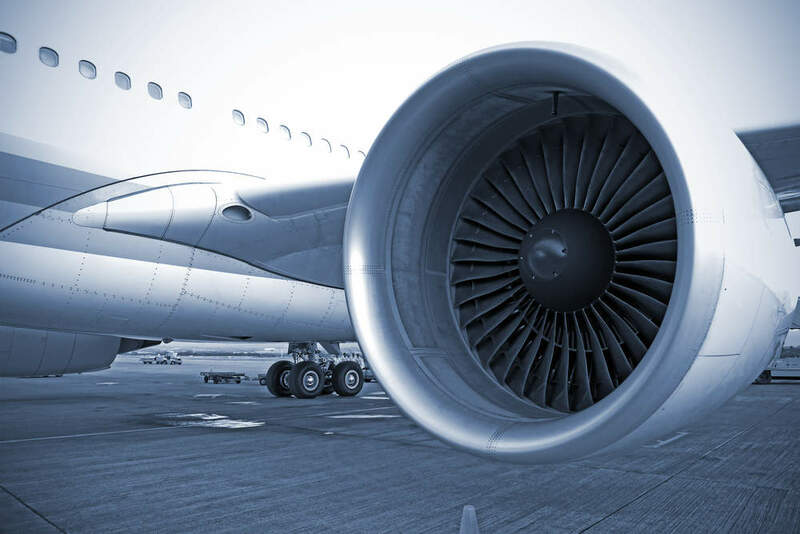 The 33.5% interest in South Korea’s second-largest carrier is expected to sell for approximately $442m, reported Reuters. Asiana Airlines started experiencing financial troubles last month when auditors refused to sign-off on its 2018 financial statements. This led to the resignation of the parent group’s chairman Park Sam-Koo. The airline has $3bn worth of short-term obligations, including KRW1.3tn ($1.15bn) of loans maturing this year. Earlier, creditors rejected the company’s restructuring plan as they deemed that it was not enough to restore market trust in the carrier. Park Sam-Koo was quoted by The New York Times as saying that the sale was ‘an inevitable decision to widely cope with difficulties’. The financial troubles of Asiana Airlines are due to a host of factors such as rising fuel costs and competition from low-cost carriers. Kumho Industrial has not yet appointed a sale manager to pursue the transaction. Meanwhile, Kumho Asiana Group’s main creditor Korea Development Bank stated that it is reviewing the revised proposal. The bank further noted that creditors would support the sale process. According to Xinhua, Asiana posted a net loss of KRW10.4bn ($9.17m) in 2018. The company reported a net profit of KRW248bn ($218.59m) in the previous year. Founded in 1988, the carrier operates 76 international passenger routes to 64 cities in 22 countries.